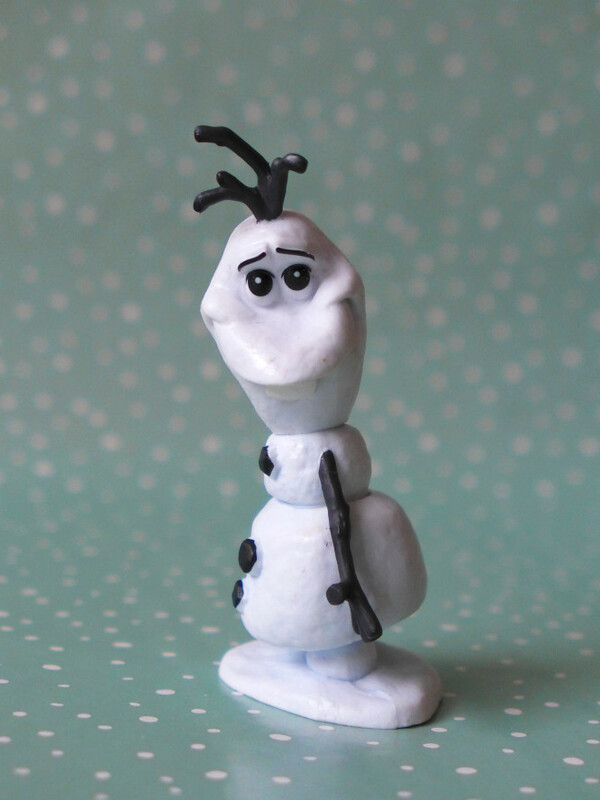 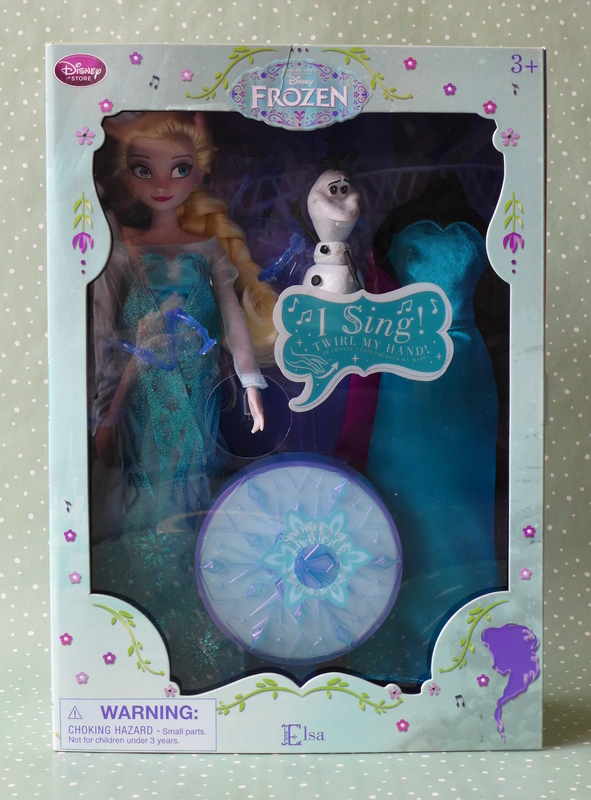 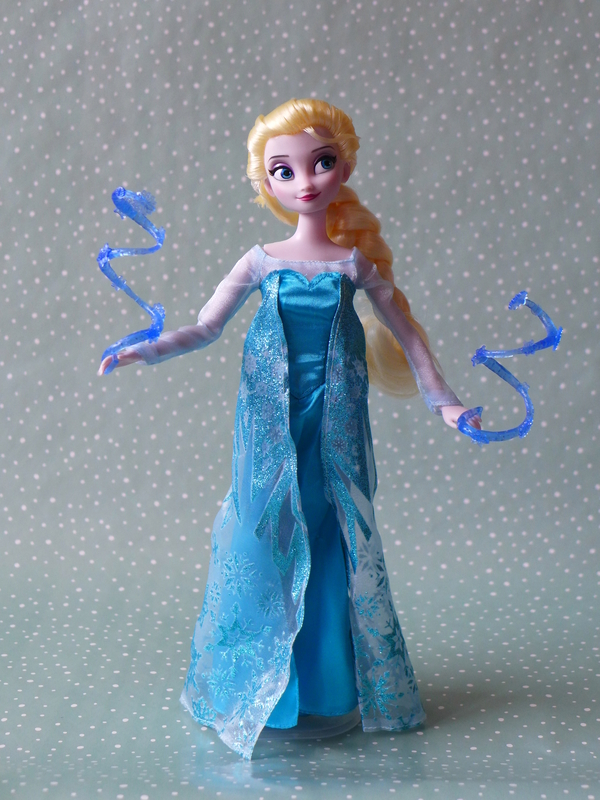 Unfortunately, the Elsa that I have *cannot* hold her hands together like in the picture you sent. 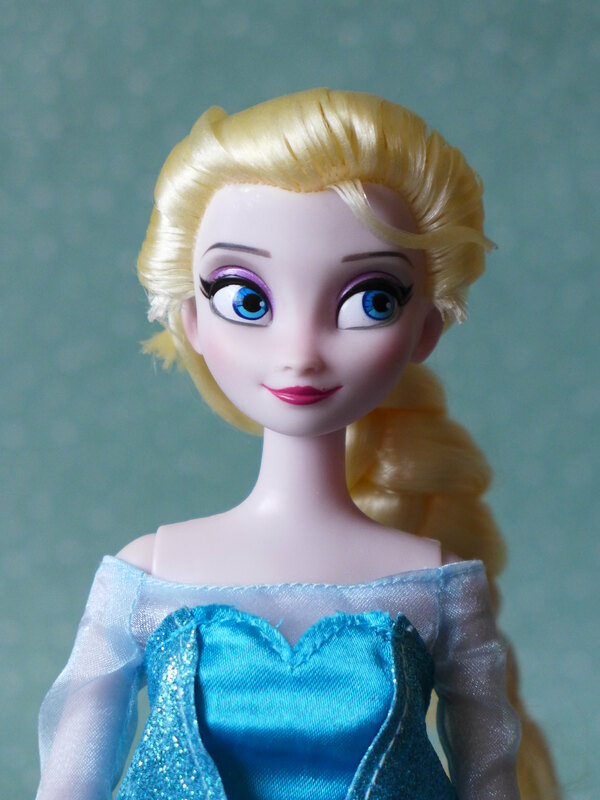 Here is a possible solution: also buy a cheap, used Elsa (from the same brand) with two bendable arms and swap their heads – that’s what I want to try to do. 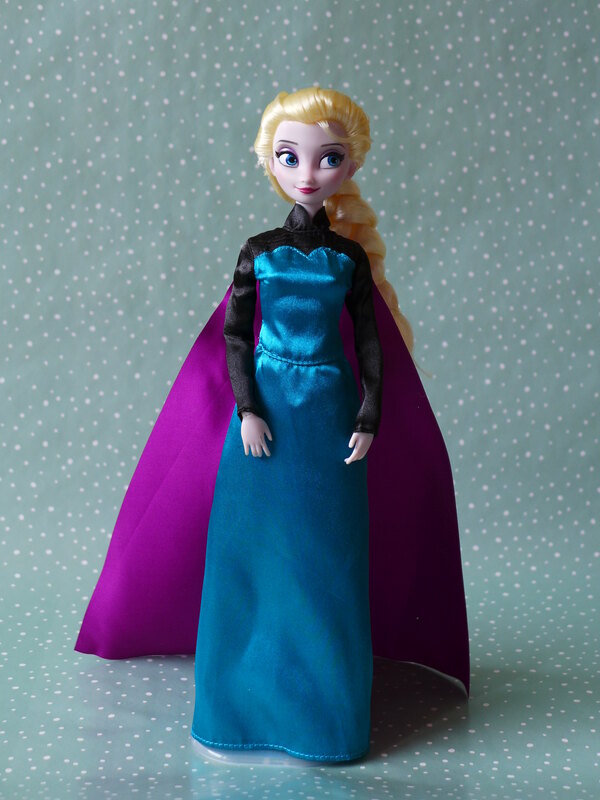 Or if she’s in good condition you can just swap the clothes.